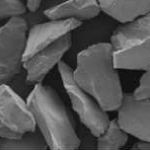 A developmental product, Fujimi's Cordierite (2MgO, 2Al2O3, 5SiO2) composite material is used for a variety of thermal spray applications. 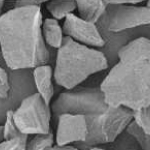 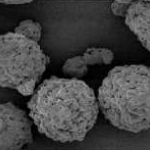 A developmental product, Fujimi's Spinel (Al2O3, MgO) composite material is used for a variety of thermal spray applications. 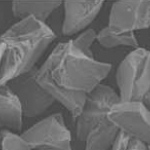 A developmental product, Fujimi's Mullite (Al2O3, SiO2) composite material is used for a variety of thermal spray applications. 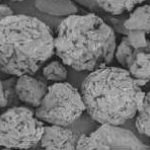 Fujimi's line of Gray Aluminum Oxide (Al2O3 TiO2) thermal spray materials are fused and crushed Al2O3-TiO2 powder. 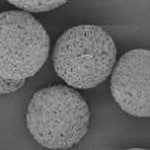 A developmental product, Fujimi's Alumina Titania (Al2O3, 13%TiO2) composite material is used for a variety of thermal spray applications. Fujimi's line of Aluminum Oxide (Al2O3) thermal spray materials are fused and crushed Al2O3 powder. 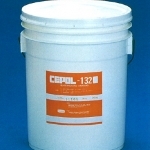 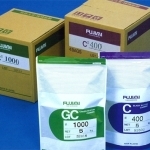 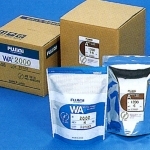 Fujimi's line of High Purity White Aluminum Oxide (Al2O3) thermal spray materials are fused and crushed Al2O3 powder.